Gluten intolerance is a condition where the body may have a sensitivity to gluten, a type of protein found in wheat, rye, barley and other grains. There are about 55 diseases associated with gluten. Around 99 percent of people with gluten sensitivity or intolerance do not know they have it. Here are some of the signs that you may have gluten intolerance. If you experience bloating, gas, diarrhea or even constipation after eating food containing grains with gluten, then you may have gluten intolerance. Children with gluten intolerance usually experience constipation after ingesting gluten in food. If you feel fatigued or tired after eating some food containing gluten, then you have some sensitivity to it. Gluten intolerance can also cause migraine headaches, dizziness and a feeling of being off balance. 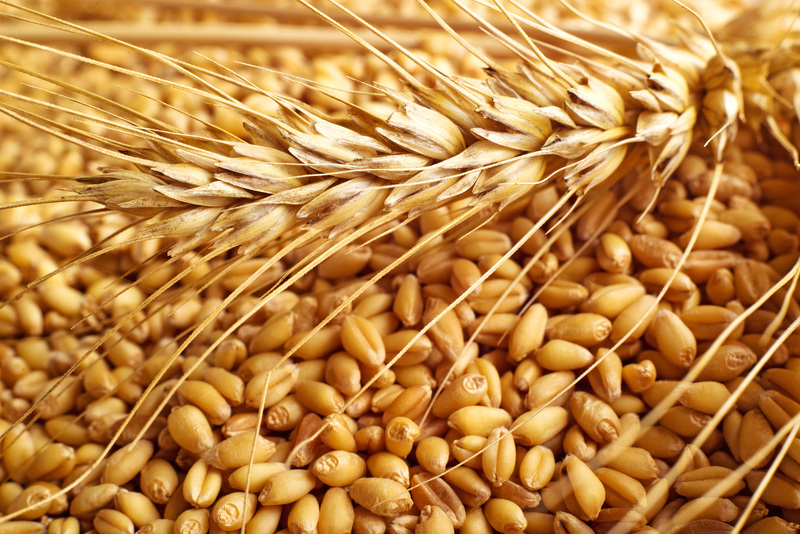 Sensitivity to gluten can also cause mood swings, anxiety and depression. Some may link these conditions to other mental or emotional distress or experience. But the same can also be attributed to an undiagnosed sensitivity to gluten. Ingesting gluten can also cause skin rashes. Keratosis pilaris and dermatitis herpetiformis are extremely itchy skin rashes that usually form in the arms, face, torso, elbows and even the hairline. They can sometimes be caused by gluten intolerance. Some rashes that may also look like eczema might also be linked to gluten sensitivity.